Last month, Citizens for Responsibility and Ethics in Washington (CREW) identified another ethically dubious practice in an administration full of them. 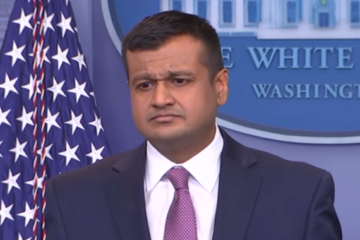 We discovered that despite leaving the White House a month earlier to join the private sector, former White House Principal Deputy Press Secretary, Raj Shah was still able to use his official Twitter account @RajShah45. In fact, Shah had used the account to promote an op-ed he wrote as a partner at the Ballard Partners lobbying firm touting President Trump’s “unconventional approach” to leadership. 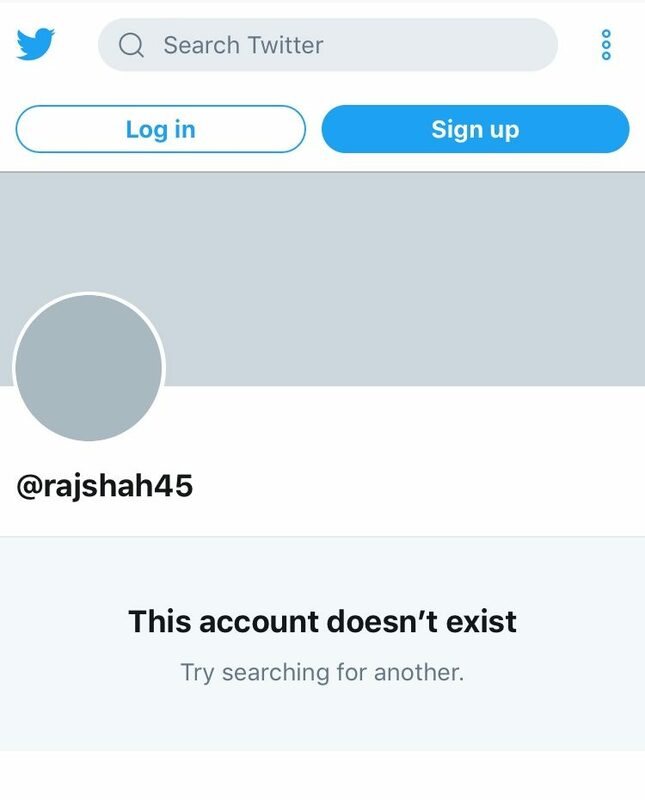 Following CREW’s reporting, the account deleted the post and was recently deleted from Twitter altogether. While that news is encouraging, Shah is not the only former White House employee to engage in this questionable conduct. Last April, Tom Bossert, President Trump’s homeland security adviser resigned abruptly, apparently “leaving one day after national security adviser John Bolton began the job.” When Bossert joined the Trump Administration, he began using an official Twitter handle, @TomBossert45, for government purposes, consistent with the practice of many others in the Trump White House. 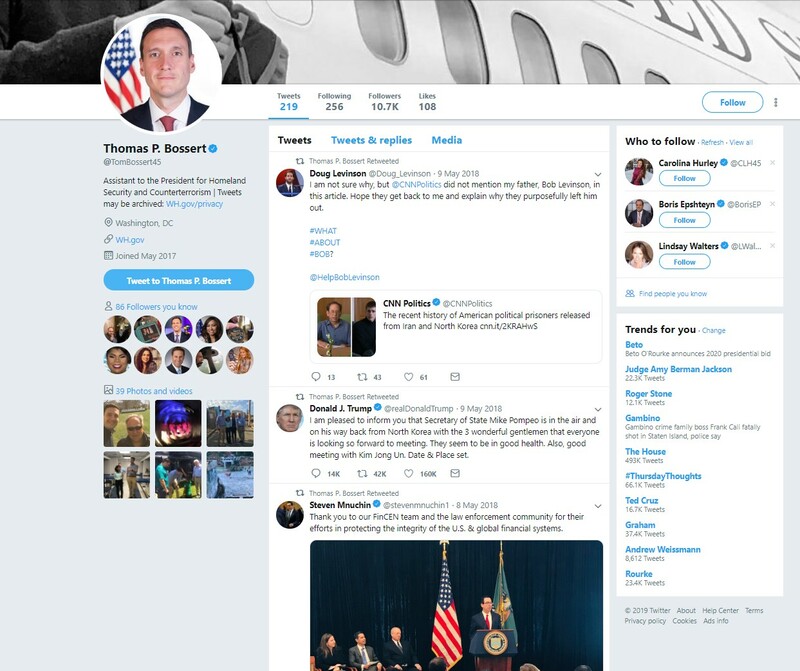 The account, verified by Twitter, includes a header image of Bossert deplaning from Air Force One and a profile photo that appears to be his official government headshot. The account identifies Bossert as “Assistant to the President for Homeland Security and Counterterrorism” and advises that “Tweets may be archived” linking to “WH.gov”, the official White House website. By themselves, none of these actions present an ethics problem. However, what does raise concern is that on three occasions following Bossert’s April 10, 2018 resignation, he used that official government Twitter account to send tweets to his nearly 11,000 followers. Unlike Shah, the messages Bossert sent following his resignation do not promote Bossert’s post-White House employment, but questions remain as to why a private citizen can access an official government Twitter account, and whether Bossert still maintains access. One of the messages Bossert sent on May 9, 2018 was a retweet of President Trump touting Secretary of State Pompeo’s visit to North Korea. To date, there appears to be no explanation for whether or how the White House or anyone else maintains control of social media accounts created and used for official government purposes. In the not-so-distant future, Tom Bossert’s post-White House tweets from his official @TomBossert45 Twitter account as well as the account itself will likely be deleted. But the Trump White House has numerous current and former officials who have used verified Twitter accounts for official government business. Without a clear and transparent articulation of the Trump administration’s policy for maintaining, using, and disposing of official social media accounts, these and other ethics problems arising from their Twitter use will persist. Why Can Former White House Officials Still Use Government Twitter Accounts? Raj Shah still has access to and has used an official government Twitter account since leaving the Trump administration to join a lobbying firm.